Dove was born to play music. She grew up with instruments in her hands and a smile on her face. She has performed on Australian and international stages as a guitarist, percussionist and singer. 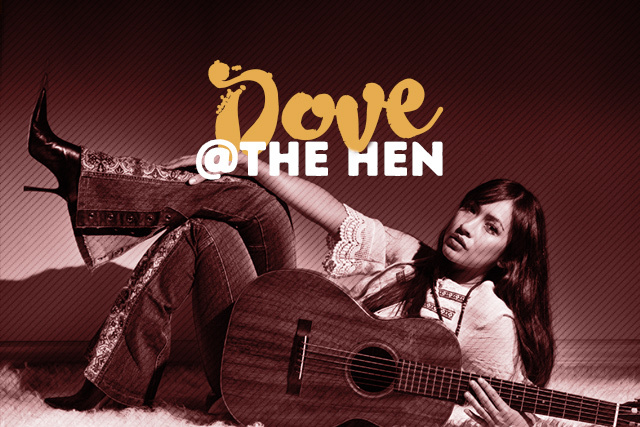 Dove writes songs from the heart and transfers that energy to audiences through her music. A beautiful performance not to miss.